such puff and bluff, YOU'RE BURNING MY PINEAPPLES, laugh or breathe? 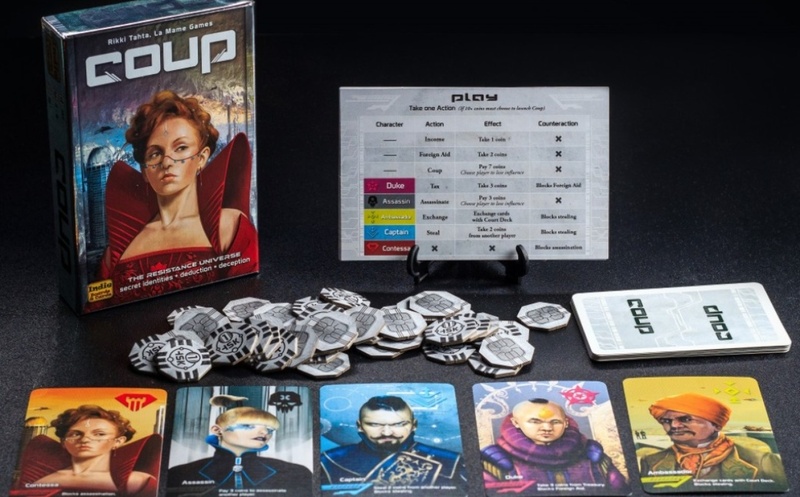 As I’ve talked about before, board games aren’t simply enjoying a resurgence right now. They’re in a glittering golden age with fabulous releases every single week, the entire hobby evolving and adapting with Borg-like ease. There’s no easier way to prove it than with my favourite releases from 2013. Included on this list are a real-time Star Trek simulator, a uniquely dark game of managing a sunny colony, and a card game… with just 15 cards. But each one of these is a classic. And proceeds to list my three favourite releases from 2013, plus one runner up. Does that sound like something that might interest you guys? If so, please, go read!